Cloudy with occasional showers. Low around 40F. Winds W at 5 to 10 mph. Chance of rain 40%..
Cloudy with occasional showers. Low around 40F. Winds W at 5 to 10 mph. Chance of rain 40%. LONDON — After an announcement on Valentine's Day that Planet Fitness was coming to London on the KY 192 Bypass, a fake Facebook page titled "London Laurel Co Industrial Development Authority," which has no official connection to the city, made a post Saturday afternoon that stirred more excitement, but unfortunately is not true. "There is a fake page London Laurel Development page circulating with fake announcement about stores NOT coming to London. Sorry, but not true!! Please report the page as fake for us please," the official London Laurel Development Authority page posted Saturday afternoon. "The three tenants want to make their own announcement in the coming weeks." 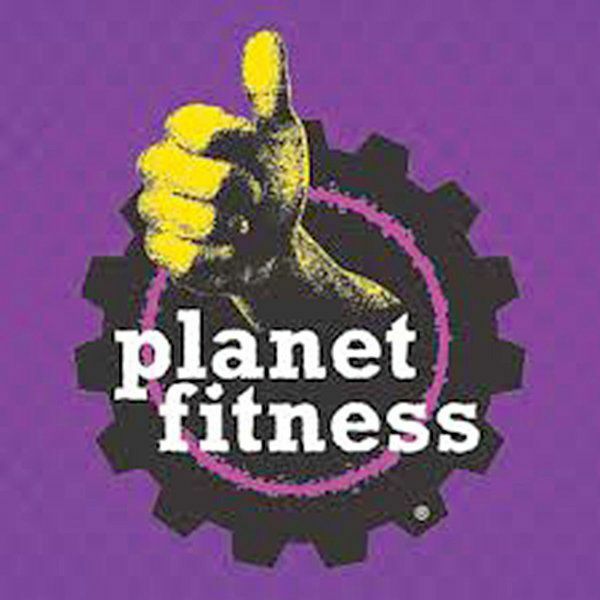 Paula Thompson, executive director of the London-Laurel County Industrial Development Authority, announced Feb. 14 that Planet Fitness is the first of four potential new businesses to occupy the former Kmart building on the KY 192 Bypass. 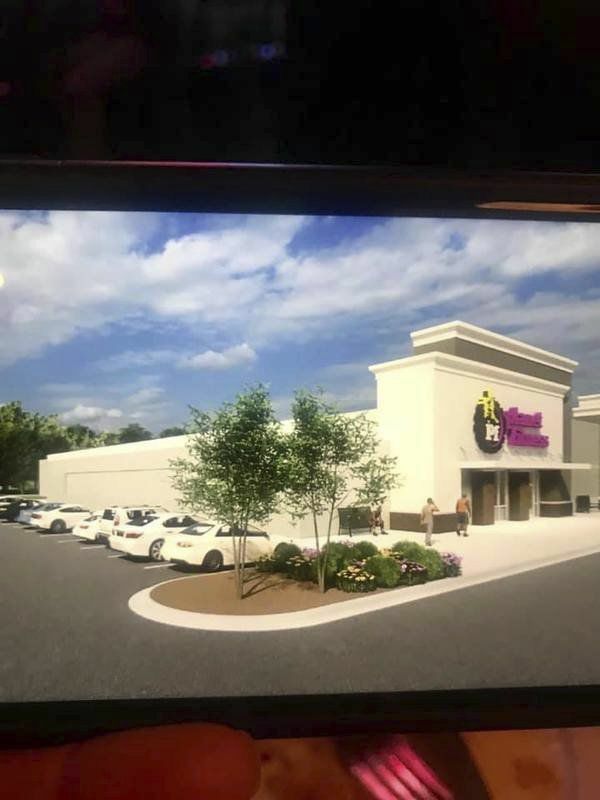 According to Thompson, renovation is already taking place in the 94,000 square foot building, with Planet Fitness planning to take a 23,737 square foot section in the east side where the garden center was formerly located. Planet Fitness recently opened a new facility in Somerset, although the one in London will be slightly larger. Since that announcement, Thompson said she has received positive feedback from the business and residential community. “Everyone seems to be very excited,” she added. The other three businesses that will occupy the building have not yet been announced. But on Saturday a fake Facebook account had a post that reported Hobby Lobby, Whole Foods and Bath and Body Works. As of Sunday evening the post had been shared 1,368 times with 717 reactions and 553 comments. However, the official London Laurel Development Authority reports this is not true and the businesses that will occupy the building will make their own announcements at a later time.